PARKERS CAMP RD - LARGE ACREAGE HUNTING LAND IN TN. Whitetail Deer, Turkey, Duck, and more! 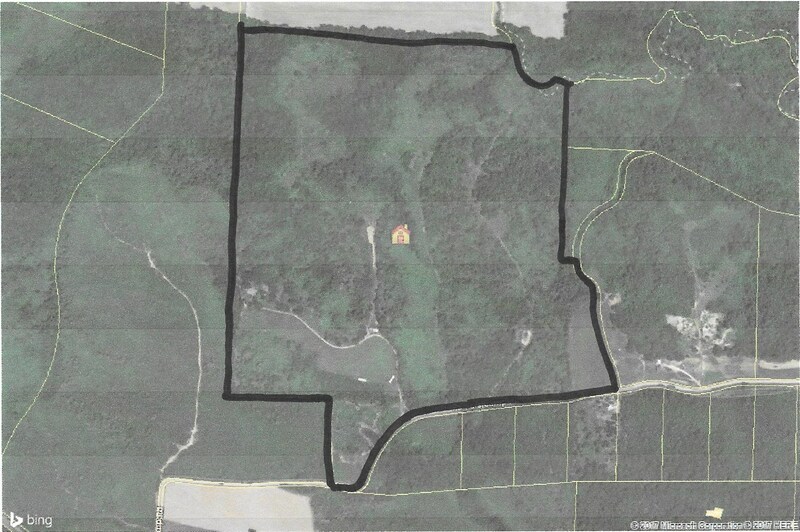 This 150 acre tract is a true Sportsman’s Recreation Paradise! While riding over the property I saw deer, turkey, and even flushed a large covey of Bobwhite quail. All this makes up the perfect habitat for all kinds of wildlife. Even a part of the creek has been backed up from the beavers, and has now formed a duck-hole! The open fields total about 10 acres, and has some fencing for livestock, horses, cows, etc.. if you would like to make this into a equine or cattle Farm. Acreage is made up of open fields, hardwood ridges, thickets, and creek bottoms. There are 2 older mobile homes on the place, that are not livable, but electricity, phone, and well is already in place. Owner is not sure what type of septic systems they have. Property has approx. ½ mile of road frontage, with lots of great building sites. Other extras include a Nice Pond, 2 interior roads through the acreage, and the beautiful Tennessee River is about 4 miles away. Address :605 Parkers Camp Rd.